So I know most of the base plates are 90mm and if you have a track system you can swap the entire foil kit, mast, fuselage and wings over from one board to a different board. 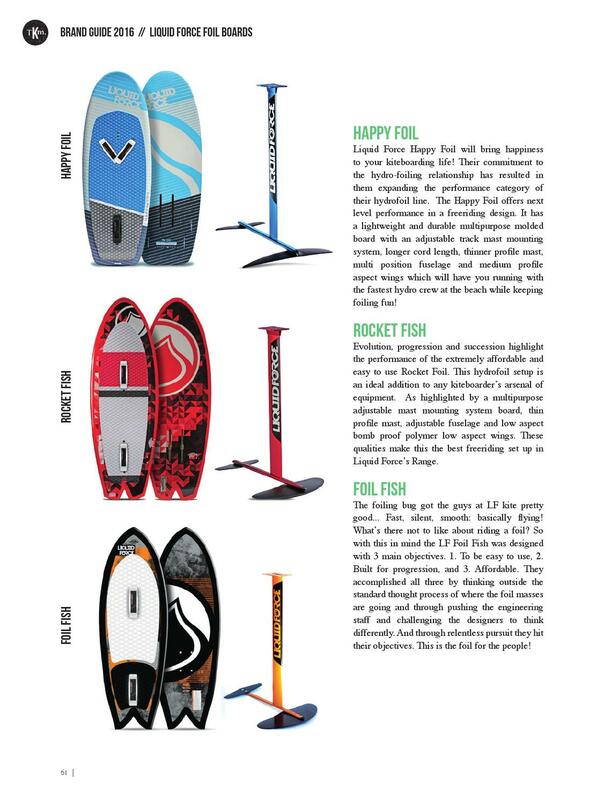 But today I heard that the Naish and Liquid Force masts are also compatible. I find this a little hard to believe, as the mast sizes and bolt places should be all different. Anyway, is this just a bad rumor or are some of the masts actually compatible between brands? I have a liquid force setup so I can measure that but no access to a Naish right now. If the masts are compatible that makes shopping for a short mast and not having to tap new holes easier. 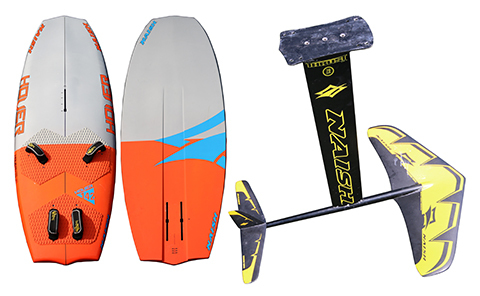 The current Naish foil parts series is called "Thrust" and uses a 3-screw mast, not compatible w/ LF and not compatible with Hover. Shown above, those old "foil fish" orange LF masts are thicker than the (below) LF Rocket, Happy, and today's other current (black color) aluminum masts. So in conclusion, I haven't found any example of todays LF masts being used under brand names besides LF/Wakefoil/RideEngine/CloudIX. Last edited by RagingGrandpa on Wed Sep 26, 2018 2:40 pm, edited 4 times in total. Since 2017, a few manufacturers have moved to the same standard: 3 screws spaced by 4cm : RRD, Takuma, Naish, Gong (55USD for 65cm mast), Airush … The mast is held by 3 screws diam 6mm, the fuselage is held by 2 x 6mm screws (could be 3). This profile is not symmetrical as profile max thickness is located at 40-45% from and closer to leading edge.